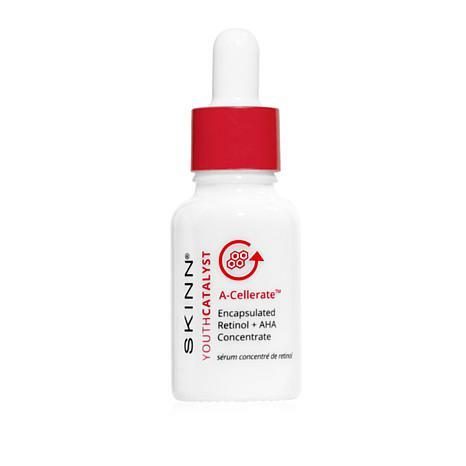 Concentrate that helps exfoliate dead skin cells and reduce the appearance of fine lines, wrinkles and uneven skin tone. Morning and evening, apply several drops to clean, dry skin using soft, circular motions. 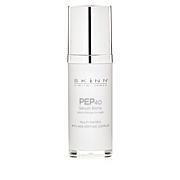 Can also be applied under your beauty treatment or added in 1 to 3 drop increments to serums, lotions and creams.